Push type design, easy to mount and fold, secure and durable. 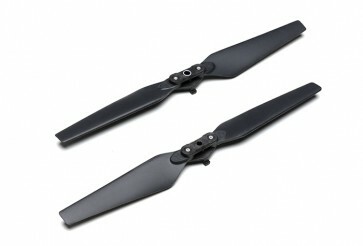 These propellers can only be used together with the Propeller Cage. Please do not use these propellers without the propeller cage, or else the flight time and maximum thrust will be reduced.